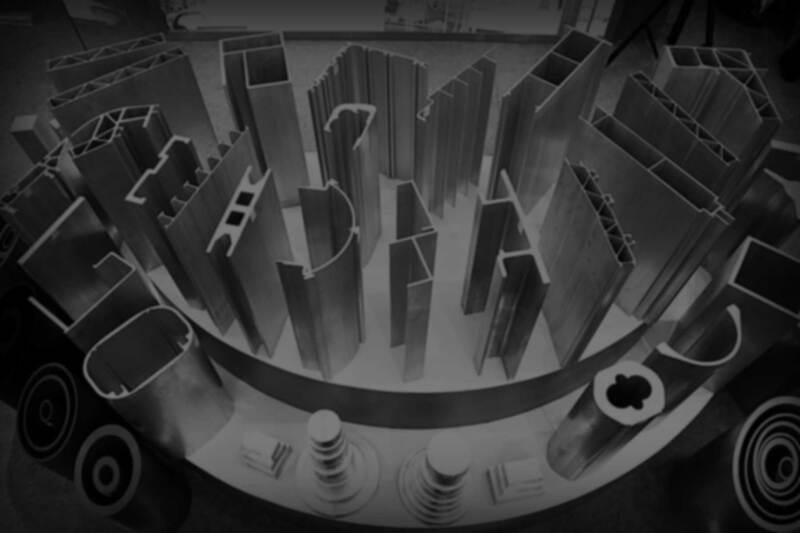 MD Metal Source – We are your one-stop source for metal. We can and will build anything you need, right here in the USA! Proudly manufactured in the United States. M-D Metal Source a subsidiary of M-D Building Products, Inc is a supplier of high quality custom engineered products. Copyright 2015 MDMetalsource.com. All right reserved.